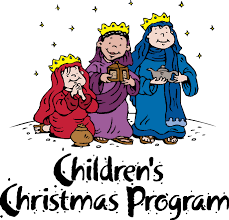 The Logos Christmas Program will be this Sunday, December 16 with pre-music starting at 6:00pm. We are asking each family with kids in the program to provide 2 dozen Christmas cookies. Hope to see you then!